Hey guys. 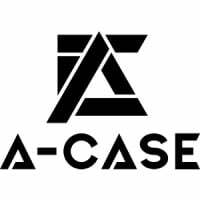 I recently received my prototype cases through from A-case. One which I had the honour of it being named after me. I actually couldn’t be happier. 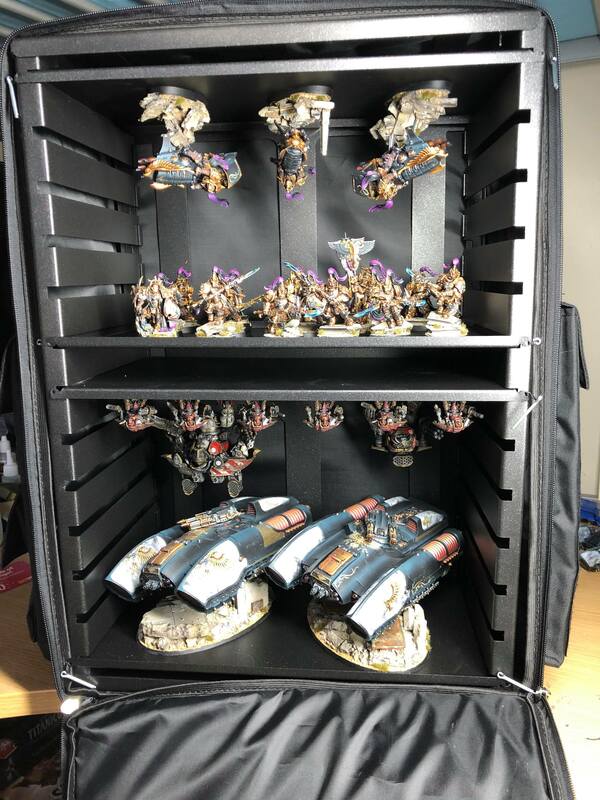 I have filled them with all the models I currently have finished. And I will have plenty more in the near future. But I thought I’d show so that you get an idea of what you can get in there. 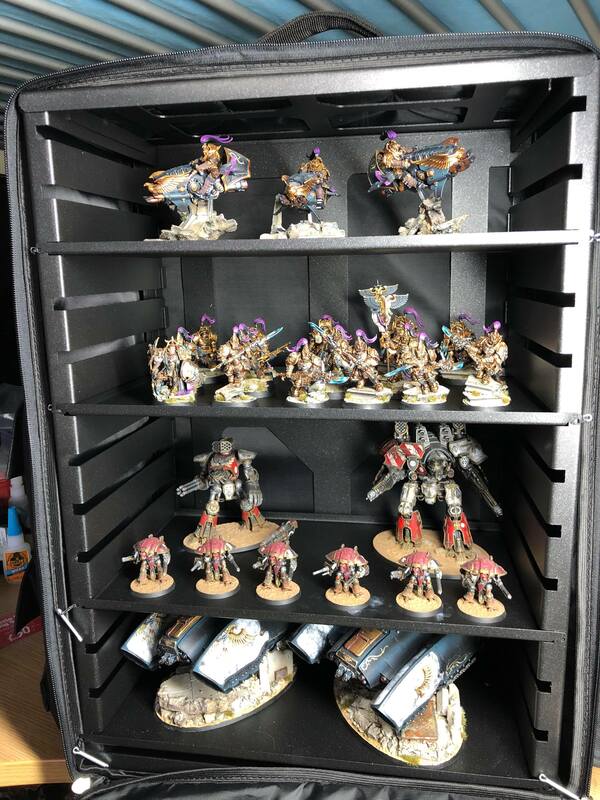 Most of the shelves are very barren due to not having enough painted models currently to fill them. 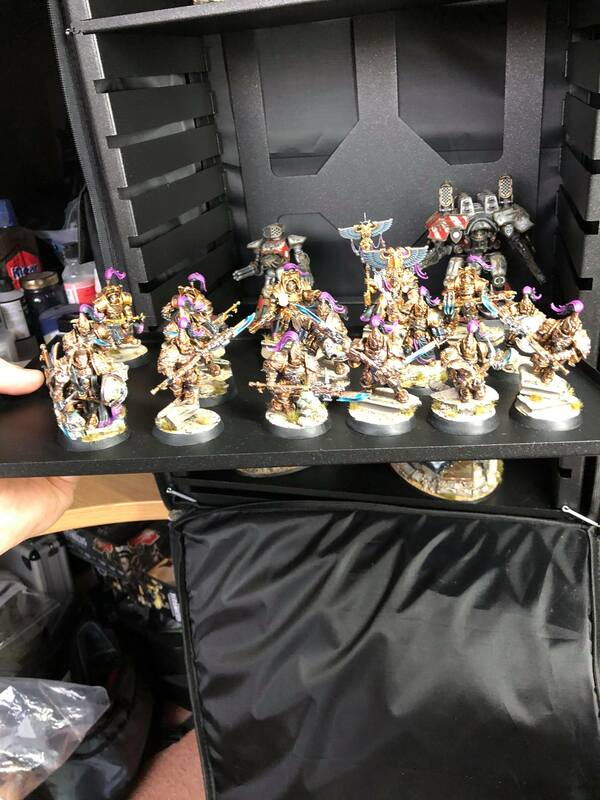 But to say that you can fit 50 x 32mm bases side by side per shelf will show you just how much you can fit it. 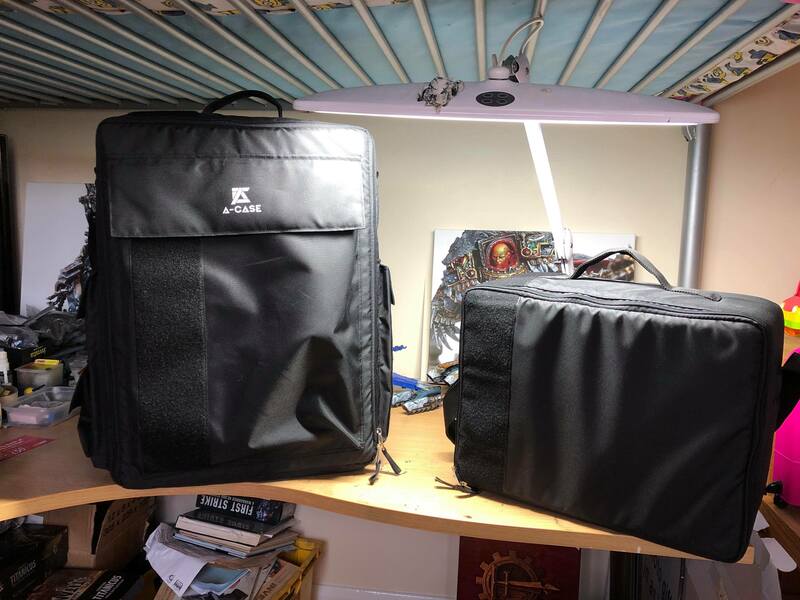 The cases are very sturdy and strong versatile and resourceful. With the frame holding firm under impact of the sudden movement. Enabling you to carry all you will need for your occasion. As you can see in one of the video’s, I was able to create a lot of movement with no damage to any of my models. All of them holding firm for my peace of mind. Knowing that no spear, sword or tiny implement will snap due to pressure of foam trays/inserts. 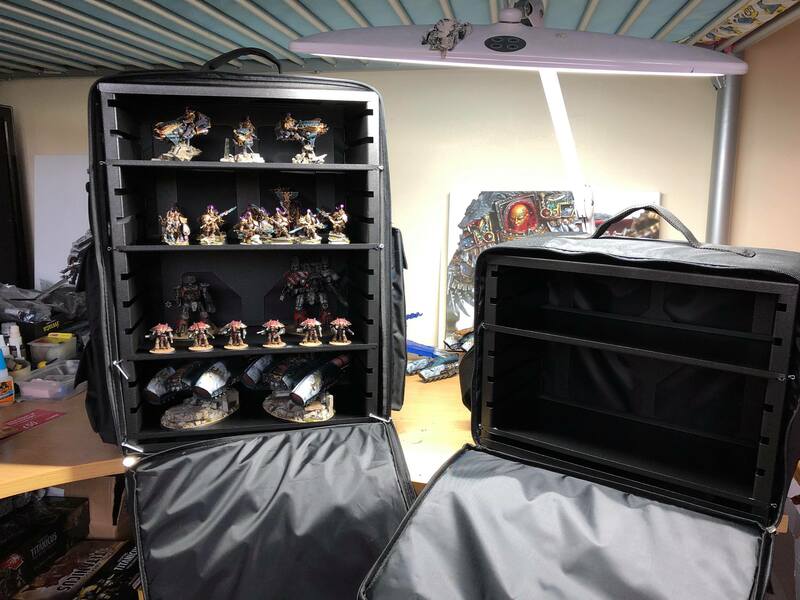 I can honestly say I will never use any other figure case to transport my models. The link below will take you to the Kickstarter which has about a week to go, so get in quick to make sure you don’t miss out.